Our firm is also engrossed in presenting Organic Eucalyptus Honey. These are available with us at market friendly rates. 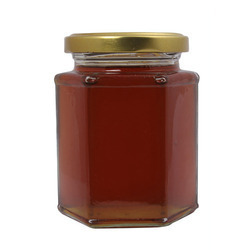 We are quiet efficient in providing Eucalyptus Honey which has high demand in the market. It is available at budget friendly price. The source flora of Eucalyptus honey is Eucalyptus globulas plant. 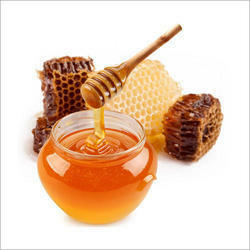 This Delicious Honey is useful as Nutrient helping to get fast recovery from Cough, Cold & Allergy. Take 8-10 Tulsi leaves + 2-3 pieces of Ginger with 1 table spoon of Eucalyptus Honey. We also supply unifloral honey like Eucalyptus Honey. Eucalyptus honey is mainly preferred by bottle packers because of its unique aroma and taste. We can bulk supply eucalyptus honey on a regular basis. Our prices are the most competitive in the market.